This week, after the Tree of Life shooting which saw an anti-Semite kill 11 people in Pittsburgh, Gov. 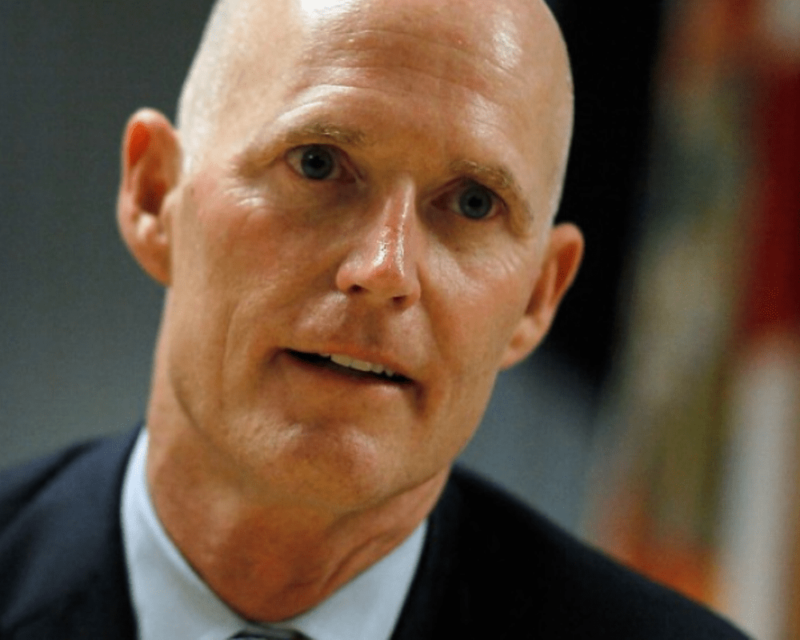 Rick Scott called for action across the Sunshine State. Scott, who is facing term limits and currently in a close U.S. Senate race, sent a letter to Florida sheriffs and police chiefs, calling for additional assessments on threats to religious institutions across the state. The governor also ordered the Florida Department of Law Enforcement to have meeting with religious leaders across the state on security matters. While he will not be in Tallahassee regardless of what happens in the Senate election next week, Scott urged the Legislature to double the funds he supported to provide security for Jewish schools across the state, calling on increasing them from $2 million to $4 million. “This funding would help ensure students and staff at Jewish Day Schools are safe following Saturday’s anti-Semitic attack in Pittsburgh,” Scott’s office noted on Thursday. After news broke about the attack, Scott ordered the Florida Highway Patrol (FHP) to have more patrols of religious institutions. “Saturday’s attack in Pittsburgh was pure evil, and we must continue to be clear – violence and hatred is not tolerated in Florida. Immediately following the attack, we acted to help protect everyone’s right to peacefully worship by ordering enhanced patrols from state troopers at religious institutions, but we must do more. Today, I am directing additional security enhancements and calling on the Florida Legislature to double security funding for Florida’s Jewish Day Schools this school year,” Scott said on Thursday.